A much-needed grocery store has been announced for downtown Edmonton. 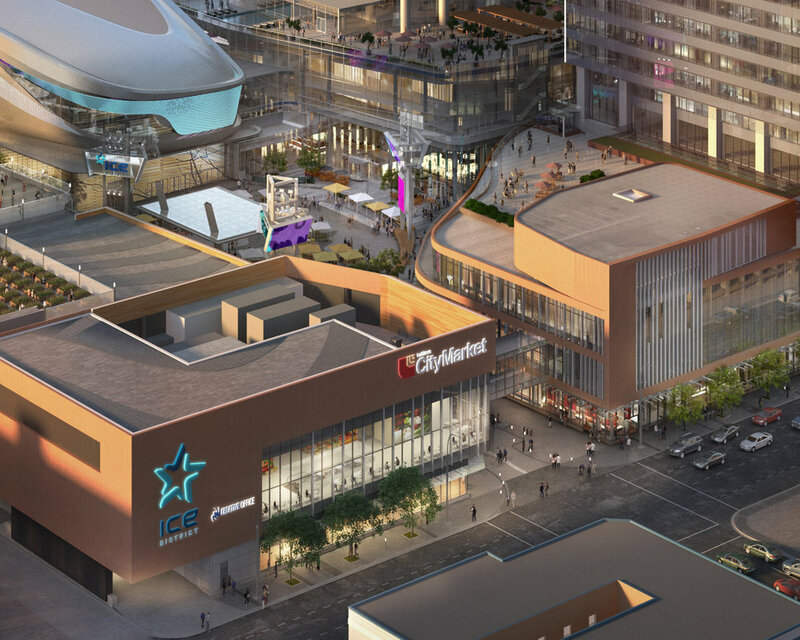 Loblaw CityMarket will open a 22,000 square foot store at the ICE District in the fall of 2020, in a development which is transforming part of the urban core. 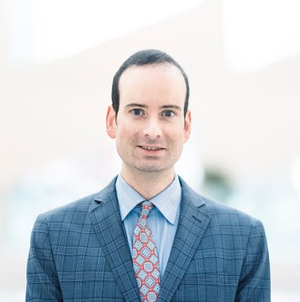 Loblaw CityMarket will locate in the ‘Block BG’ section of the massive ICE District, on a site that once housed downtown Edmonton’s Greyhound terminal. 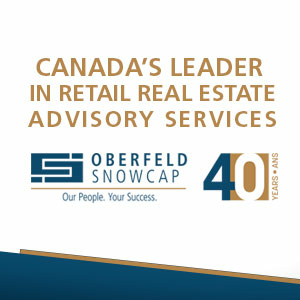 The store will occupy the second-level of the building which faces the corner of 103 Avenue and 103 Street. The store will feature chef-inspired grab and go meals as well as a range of traditional groceries and organic and gluten–free choices. The ICE District has been under construction for several years on a massive site to the north of the Edmonton City Centre shopping complex. It will be the largest mixed-use sports and entertainment district in Canada, anchored by the 20,000-seat Rogers Place to the north as well as several mixed-use towers housing hotel rooms (in a JW Marriott Hotel) and upscale condominium and rental residences. More than 200,000 square feet of retail space will be included in the development, some of which will face an expansive public plaza. The ICE District anticipates about 11-million annual visitors, including a mix of locals and tourists. By the year 2020, it expects to house 8,800 employees (7,200 in offices, about 1,000 in hospitality and 600 hotel workers) and there will be about 30,000 employees within a 400-metre radius, and about 75,000 within 800 metres of the site. Nearly 2,000 people are expected to live on-site with about 8,700 residents living within 400 metres and about 13,300 within 800 metres of the ICE District. The Loblaw CityMarket announcement is a good news story for the ICE District, which is being developed through a joint venture between Katz Group and ONE Properties. A Cineplex theatre was set to open on the site but plans were shelved. Upscale sports retailer Sporting Life had also been in talks to locate at the ICE District, though nothing materialized. The commercial component will include large-format restaurants and a flagship Rexall store, however. A grocery anchor was anticipated for the ICE District years ago when plans were first revealed, and some speculated that Whole Foods could become the tenant. While it’s not clear if there were any negotiations, Whole Foods cancelled its plans to enter the Edmonton market in early 2017. Loblaw CityMarket comes at a time when downtown Edmonton could use a full-service grocery store. A smaller-format Sobeys store occupied the northwest corner of Jasper Avenue and 104 Street for several years before it shuttered in 2014, in effect creating a ‘grocery desert’ for residents in the area, some of whom may not have access to a vehicle for grocery shopping. At the same time, residential towers are sprouting up in the area that will house thousands of new residents. Some millennials seek out an ‘urban experience’ which includes walkable amenities such as shopping. 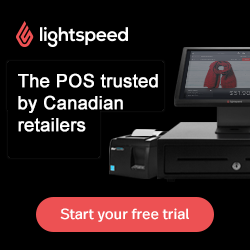 In January 2019, a Loblaw CityMarket was announced for ‘The Post’ in downtown Vancouver, which will span about 50,000 square feet and will have unique components such as a demonstration kitchen. A Loblaw CityMarket also operates about two kilometres west of Edmonton’s ICE District at the Brewery District.